Women on the ledge: Best Sano chicken recipe EVER! 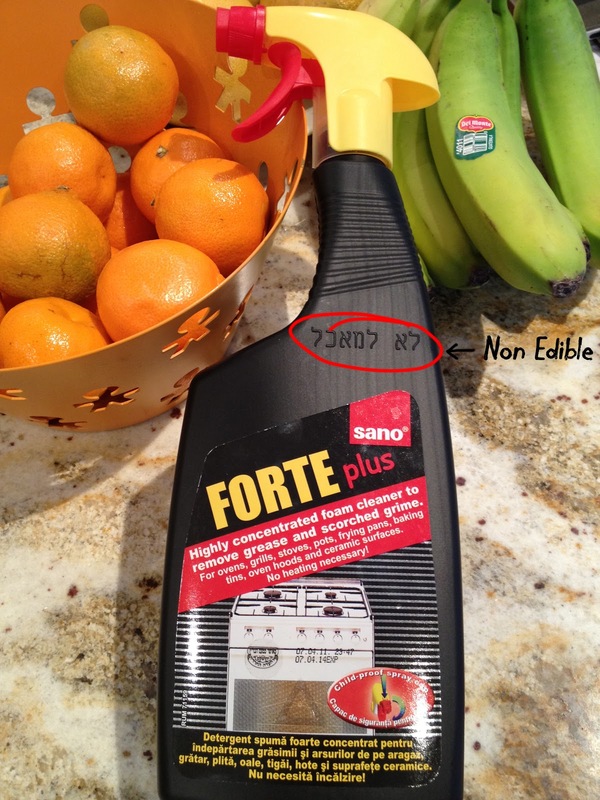 Does "non-edible" mean "toxic" or is it just not very tasty? I'm waiting to see if my husband has a reaction before I taste it. If he lives out the week I'll give it a go. Good point although I know a few good lawyers if need be. And besides how much harm could a little oven cleaner/marinade actually do? ?